Engine: 5.9l I-6 FI DSL T/C HO 5. NICE CUSTOM LIFTED DUALLY 3500 TRUCK WITH 8 LIFT AND 22 INCH SEMI WHEELS AND MORE... THIS LIFTED DUALLY IS A ONE OF A KIND WITH THE 5.9 CUMMINS TURBO DIESEL AND IS 4X4... TRUCK HAS 2 MINOR ACCIDENTS ON THE AUTO CHECK REPORT. 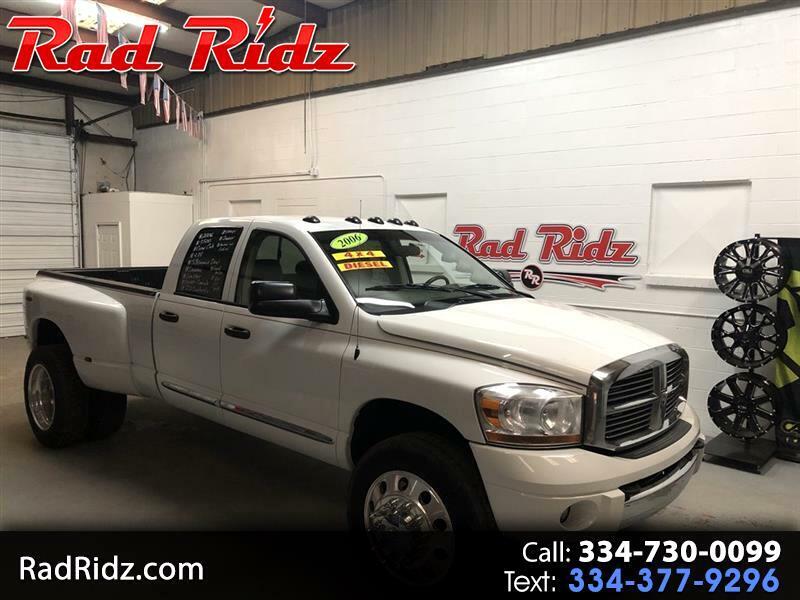 TO BUY AND BUILD THIS TRUCK ON YOUR OWN YOU WOULD BE LOOKING AT AROUND 29K DOLLARS.. HOW WE HAVE IT PRICED IS AN EXCELLENT DEAL.. COME SEE US, GIVE US A CALL OR FILL AND APP OUT ON OUR SITE.. THANK YOU..